We are changing it up this year and hoping you will be excited to play in the new format. 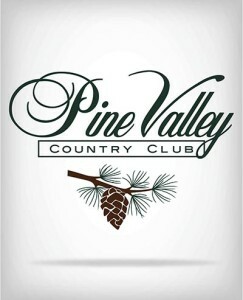 We will be hosting at Pine Valley Country Club. Tournament teams can be composed of any combination of amateurs (male-male, female-female). At least one member of each team must be a member in good standing of a club which is a member of the Carolinas Golf Association and have an active GHIN® USGA Handicap Index® at a CGA member club. Format is 18-hole of four-ball stroke play. Gross and net prizes are awarded in each flight. A player’s course handicap is limited to a maximum of 40 strokes prior to the 10% reduction. Teams choose the division in which to compete. Championship Division (Men=6500 yards, Women=5000 yards), Tournament Division (Men=6000 yards, Women=5000 yards). USGA Rules of Golf govern play. Local rules will be distributed prior to play. Golf cart use is mandatory during tournament rounds. Merchandise Certificates will be awarded to winners at the conclusion of the competition.